people with minimum 2:1 honours degrees in the humanities, or other relevant qualifications and experience. Where your degree is in a subject unrelated to the proposed field of study, you may be advised to take the Graduate Diploma. 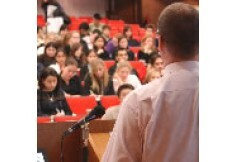 - unique collaboration between King’s College London and the London School of Jewish Studies allows us to offer a range of subjects. - cooperation with Mediterrean Studies and with other subject areas within Theology & Religious Studies enables us to offer a range of approaches. 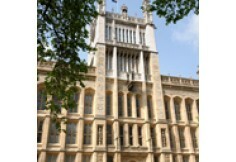 - superb location, with access to important social, cultural, material and textual resources: the Judaica collections of King’s College London’s own Maughan Library, the British Museum, the British Library, London Museum of Jewish Life, a range of synagogues. War & Peace in the Middle East; Post-Holocaust Jewish Thought; Gender & Sexuality in Jewish Law & Society; Jewish Social Ethics.